We love solar! Solar provides reduced power bills, clean energy, and a great return on investment. It’s important though to get the right advice. 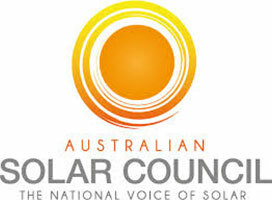 As experienced accredited CEC installers, we are the experts in design and installation of solar power systems. We will customize your solar to suit your needs and budget with multiple design options on offer. Our assessors will also provide a detailed energy report for your home identifying energy saving measures and solutions that will further reduce your energy bills. As an electrical contractor, we can provide this service through installation of off peak timer controls, LED lighting, and energy monitoring devices. We don’t sell you a solar power system that we want you to buy at the time. We will only install the system that is right for you. It’s all about giving our customers the honest rundown and pros and cons of all the different products on offer, and tailoring these products to create the perfect system for your individual requirements. Our company mission is to work with you for all your electrical, solar, battery storage and air conditioning needs. We focus on a sustainable and loyal customer base, offering the best value for money so that we can continue to work with you into the future as your preferred electrical contractor. We give ongoing support for the lifetime of your system. If you have any problems, questions or concerns about your solar power system, you can contact us directly and our friendly team will resolve the issue. We make the design and installation process completely hassle-free from start to finish off to give our customers total peace of mind. 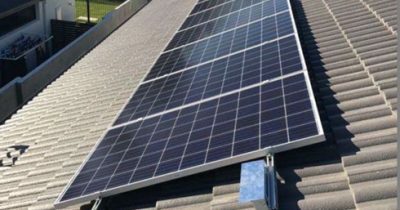 Installing a solar power system has many benefits not only for you, the consumer, but for the environment as well. One of the biggest advantages about solar is immediate electricity bill savings and the boost to the value of your property. Solar provides a fantastic return on investment. The environmental benefits from solar are no less tangible. As more homes and businesses install solar panels we move further away from harmful fossil fuel consumption and closer to a clean economy. We only use proven, high quality products with industry leading warranties and Australian based warranty support. 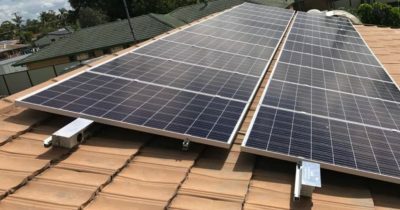 This not only includes panels and inverters but extends through to the mounting rail, DC isolators, and electrical hardware associated with installation. We take compliance, workmanship and neatness seriously. Our installation audit program delivers assurance to our business and our customers that our solar power installations maintain the highest level of quality. Our installers are Master Electricians, CEC accredited and employed directly by PowerSmart Industries. We keep our staff informed and up to date with industry training and changes to regulations and installation practices. 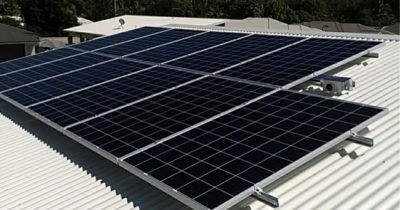 Our in house install teams service all of South East QLD and Northern NSW.